We love designing destination photoshoots with our clients. 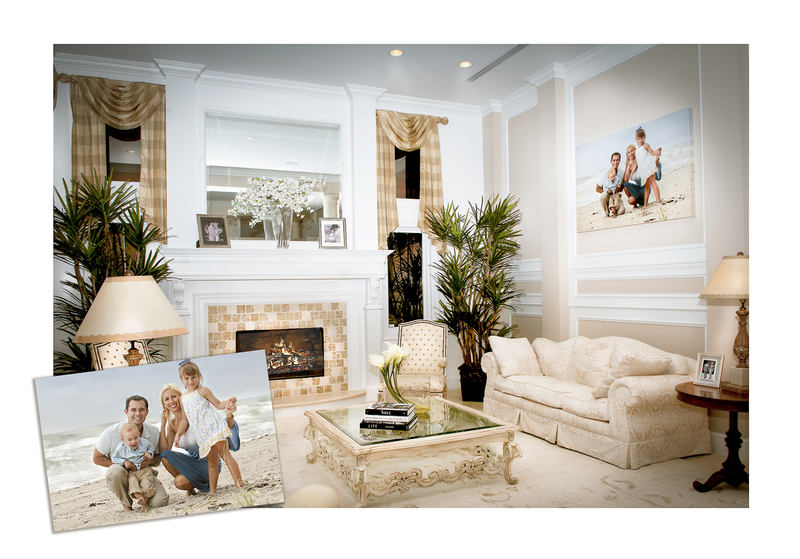 It is so special when the location for heirloom portraits and lifestyle photography mean something to the client. This adds another layer of quality and timelessness to the project.